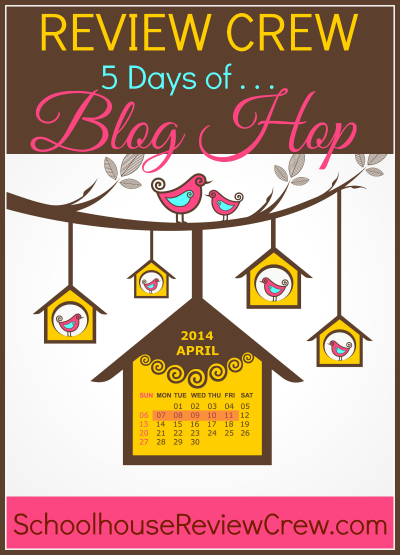 Today is Day 3 of my "5 Days of Birth and Babies" as part of the Review Crew's "5 Days Of..." Blog Hop. My topic today is....birth! And more specifically, tips and tricks to help your childbirth experience go smoothly. - Hire a doula! I may be a little biased...but the more I learn about doulas, the more I see how useful they are. Nurses may have to come and go, doctors have other patients...you are the doula's sole priority. She is there to support you and your husband/partner. 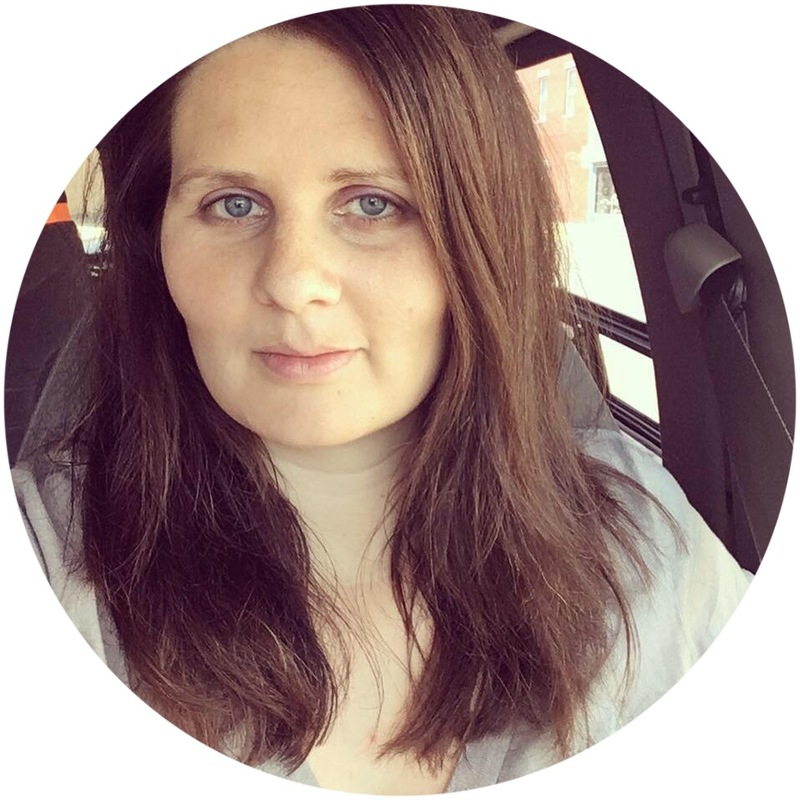 She can help you to follow your birth plan (that I mentioned yesterday) and advocate for you. - Don't leave for the hospital too early. Obviously, this won't apply if you're having a homebirth but I've seen many people make the mistake of heading off to the hospital early and then having labor stall or slow down after they already get checked in. Make sure you know what your doctor/midwife expects/would like for you to do in regards of keeping them informed. - Don't forget your bag of stuff...as long as it's the right stuff! ;) When I had my first baby, I packed a giant bag of "stuff" for the hospital - most of which I didn't even use at all. This list from Pregnant Chicken is great! And if you're having a homebirth, you're still going to need a bag/box of stuff but it's going to be slightly different. I got a kit from Cascade Health that my midwife had selected. - Stay hydrated! Being able to eat may vary according to hospital policy but drinking water is pretty much universally okay. Make sure you keep a glass full and take sips from it as often as you can. Gatorade or homemade "labor-aide" are other good options. - Know what helps you and ask for it. Does massage or touch help you when you're in pain? Ask your doula or labor partner for it. Chilled or overheated? Ask for blankets or a fan. Want to try the shower for pain management? Ask for it! Don't be afraid, this is your childbirth experience and you need to do what works for you. I agree with the doula comment! I had a midwife with my last birth and when I ended up going to the hospital she came with me and was a wonderful support for me. I was so thankful for her! Oh I can't emphasize knowing your body enough! I had a nurse tell me that I wasn't far enough to come in and to wait and I ended up having a home birth and going to the hospital by ambulance. Thank you for sharing this list! It made me smile as I remember my last two birth experiences and am getting ready for number three.